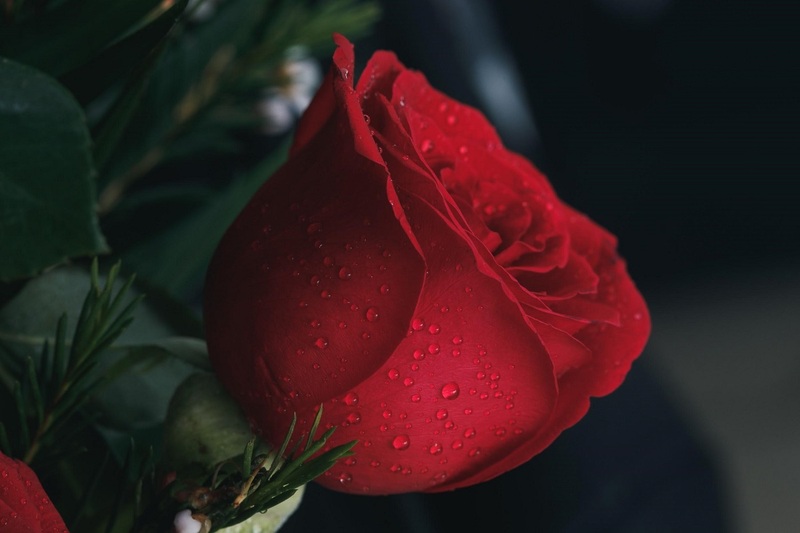 These five tips for sending flowers to a loved one can be a lifesaver when you’re racking your brain for an idea on what to send to that special someone. Flowers aren’t just for special occasions. Sure, it’s a wonderful way to say “Happy Birthday,” “Happy Anniversary” or “Thank you” to someone. But everyone loves to receive a flower arrangement, gift basket or decorative plant. Sending flowers to someone can cheer them up, let them know you care, and tell them they’re loved. Surprise them!– Be spontaneous. A surprise gift of flowers delivered to the home often means more than a bouquet sent on a holiday. Surprise gifts are cherished by many, and are a great way to add happiness to someone’s day. Send unique flowers or arrangements– Instead of sending a traditional bouquet or arrangement, send something unique. If the recipient loves daisies, send them, even if everyone says, “Daisies are so common!” Go for unique colors, styles and arrangements. If you’re not sure about what to send, ask your florist for assistance. Most florists are happy to help their customers create something special. Let the flowers do the talking– If you’re shy and not sure how to tell someone your feelings, let the flowers do the talking. Flowers have deep symbolic meanings. Red roses, for example, mean love; pink or yellow can mean friendship and peace. Ask your florist for help choosing flowers that speak the words your heart wants to say but you’re too shy to express. Include a note– In addition to letting the flowers do the talking, do include a note. It can be short and sweet, but a note adds personality and flair to your gift. Share your budget– Be honest with your florist about your budget. Florists are great at helping customers find flowers for bouquets, arrangements and gifts that fit within a specific budget. They can make suggestions on how to create a beautiful arrangement within your budget. If you’re ready to send flowers, then it’s time to find a great florist. The first place to start is with your local florists. You can visit them in person and speak with a florist directly. 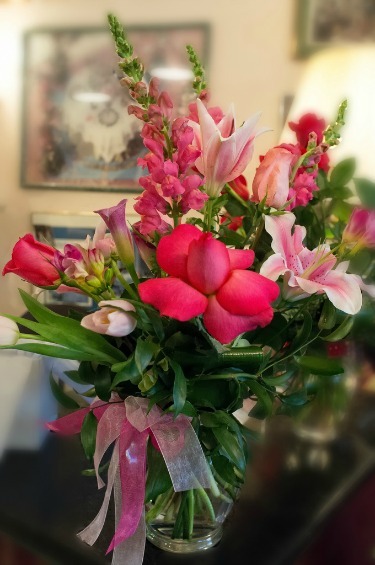 Another option is to call or visit the website of one of the many floral delivery companies. Some offer websites full of beautiful arrangements; you simply choose the arrangement and the vase or container to accompany it. Many offer coupons, discounts and special offers that make it more affordable than ever to send flowers. The full name and address of where they are to be delivered. Make sure you have the correct address; your florist shouldn’t have to guess! The message for the note you wish to send with the flowers. The day and approximate time (morning, afternoon, evening) you wish the flowers delivered. Whether you want gift wrapping, a special bow or other packaging to accompany your flowers. Your credit card information to pay for your purchase. Sending flowers is a great way to show that you care about someone. Flowers aren’t just for special occasions. Take time today to send flowers and share the happiness.